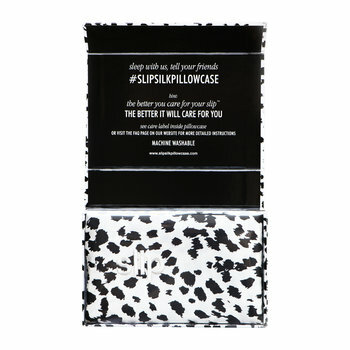 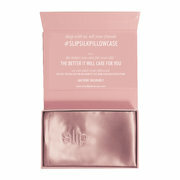 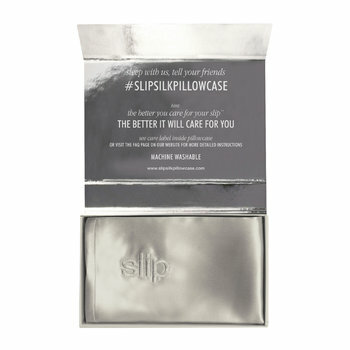 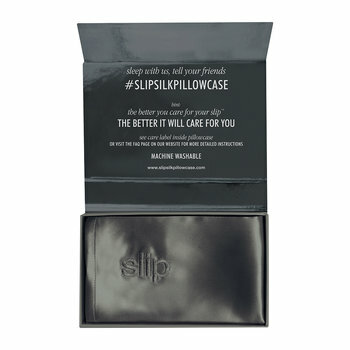 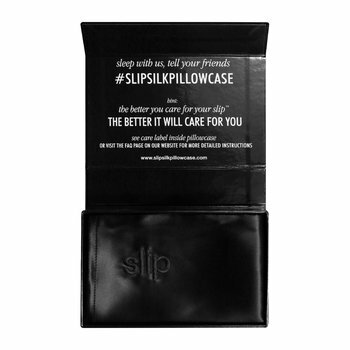 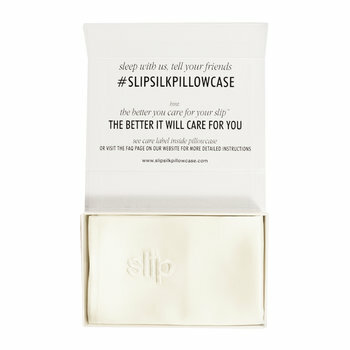 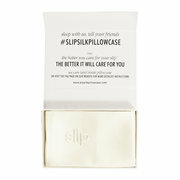 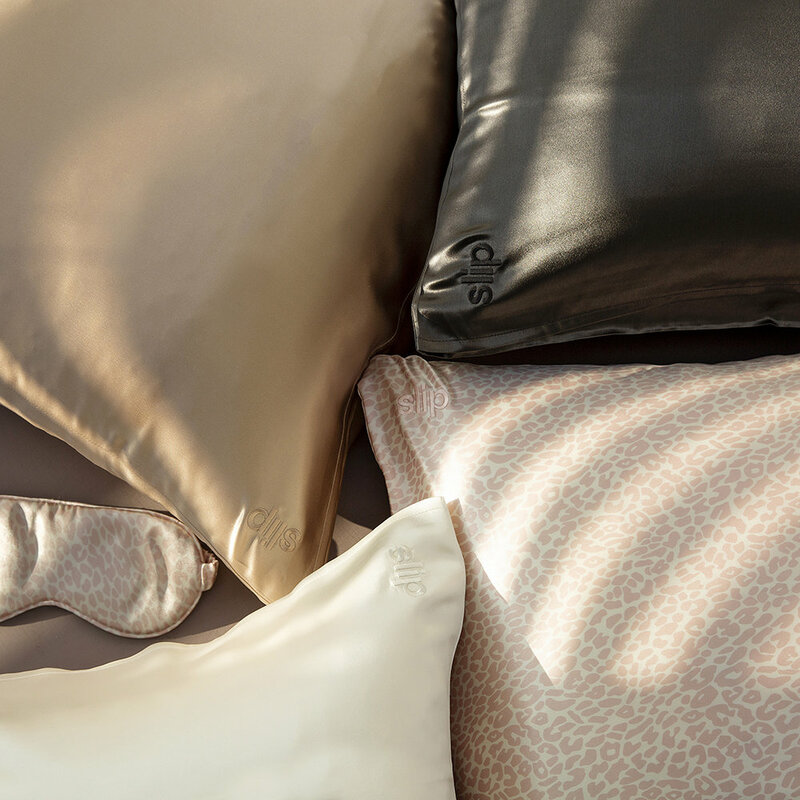 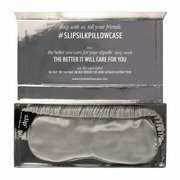 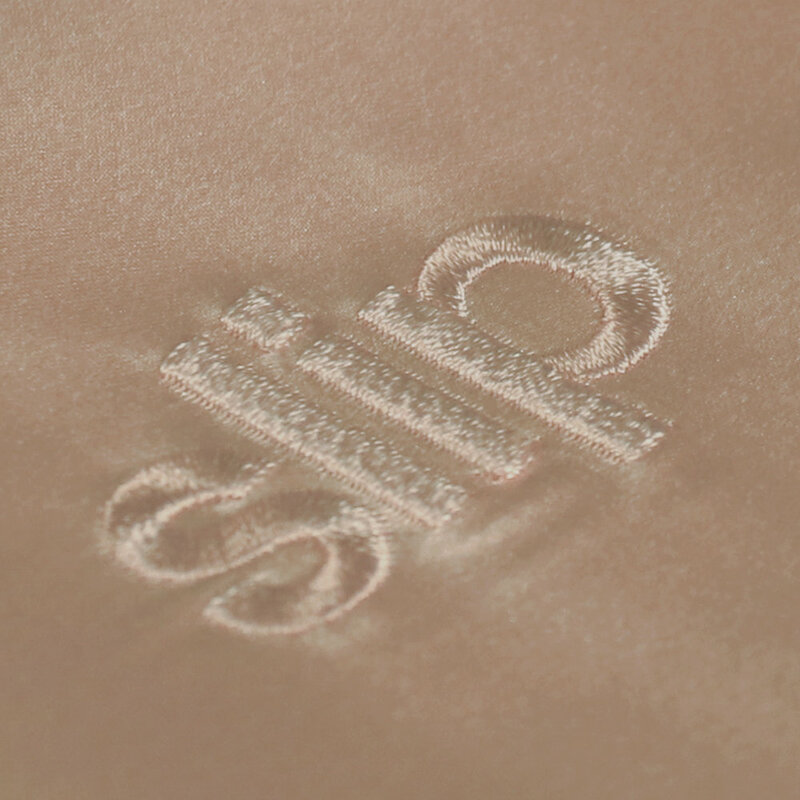 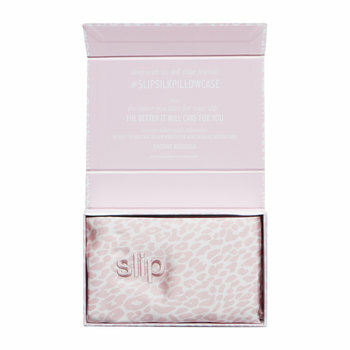 Perfect your beauty sleep with this pure silk pillowcase from Slip. 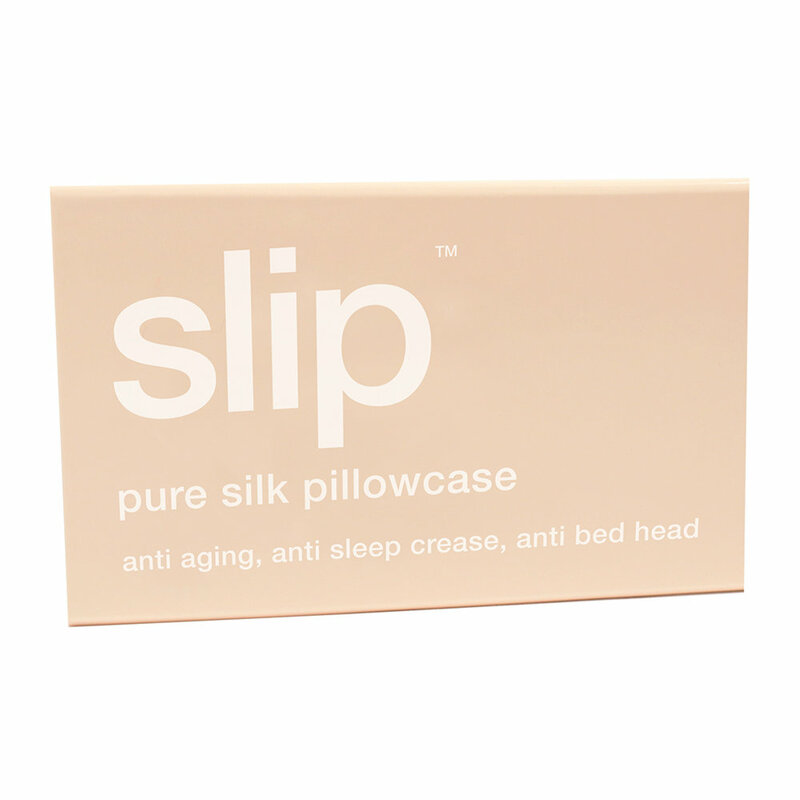 Boasting a host of anti-ageing properties from preventing sleep creases, to not absorbing your expensive skin creams so your face feels the full benefits, this pillowcase will help your skin feel fresher and smoother. 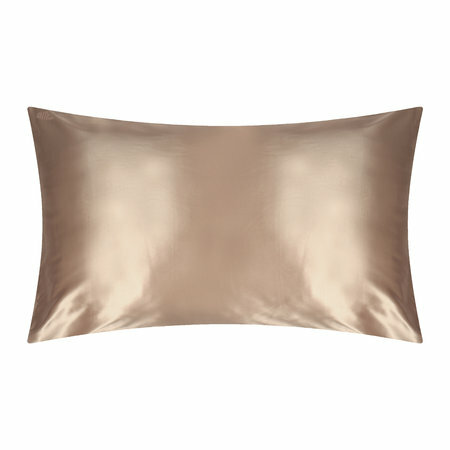 Crafted from 6A long fibre mulberry silk, it has a 22 momme thickness for a thick, silky sleeping surface night after night. Recommended by dermatologists, makeup artists and celebrities as a must-have beauty essential, it even helps keep your hair frizz free, no matter how much you toss and turn in the night.